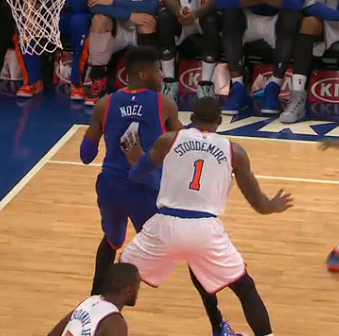 Want to catch live streaming NBA action on the Internet or on the go? 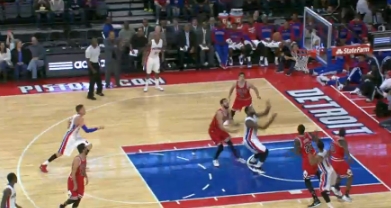 Here’s our complete guide for watching NBA online and on iPhone, iPad, and Android mobile devices. NBA League Broadband returns for 2011-2012 to provide NBA fans with the ability to watch every out-of-market NBA game live online. Is it worth you while? Check out our review. Can’t get TNT and don’t want to miss the big NBA game? Maybe you’d just like to enhance your viewing experience with some additional camera angles. If so, you’ll want to check out TNT’s Overtime Extra. 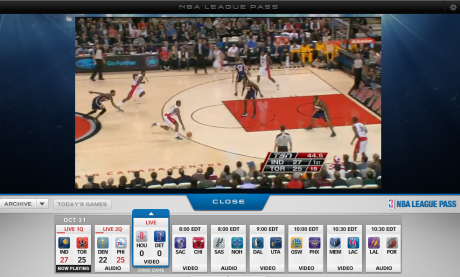 Want to watch every out-of-market NBA Game Live online in 2011-2012? NBA League Pass Broadband is back for this season with two different packages to choose from depending on your viewing preferences. 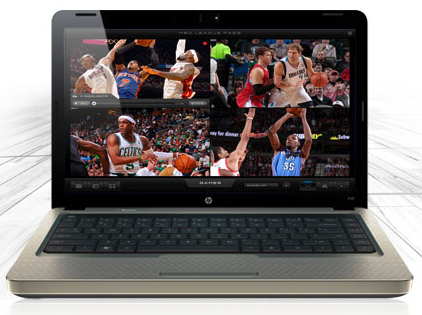 Before you decide to buy, you’ll get an opportunity to try NBA League Pass Broadband for free until January 8th 2012. ESPN typically brings you a couple of NBA games on both Wednesdays and Fridays. If you can’t get to a TV, or don’t have cable or satellite, you can still get EPSN’s great NBA action at ESPN3.com. So, you want to watch sports online? ESPN3 brings an unmatched selection of top notch live sporting events to your laptop or PC.